Come to the Iowa State Fair this Saturday 8-17 and join the Guild. If a member, come help teach knitting. If you want to learn, sign up for a class. 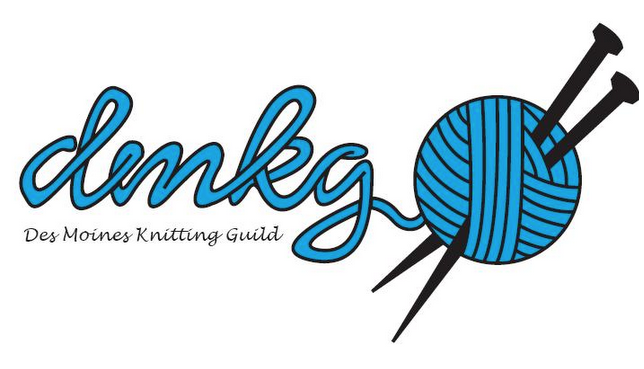 The cost is $10 and you will get 2 hours with Des Moines Knitting Guild members to learn to knit. Classes are at 9 a.m and noon. It is a lot of fun. Stop by and say "Hi."